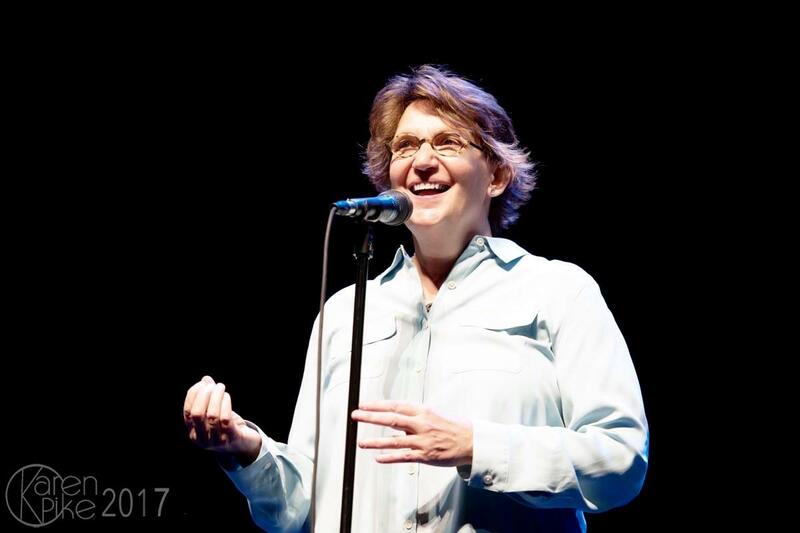 Susanne Schmidt is a standup comedienne, master storyteller, and producer for The Moth. Her stories have been featured in The Boston Women in Comedy Festival, The Toronto Comedy Festival, and on New England Public Radio and CBS Sunday Morning. Susanne is a teaching artist at the Flynn Center for the Performing Arts, a graduate professor of Clinical Mental Health Counseling, and the mother of two amazing young men (who would prefer that she stop talking about them on stage).